Farmer, MLA (1937-1940), MLA (1941-1945), MLA (1946-1949), MLA (1950-1953), MLA (1954-1957). Born at Kaleida on 16 December 1892, he farmed 450 acres. A licensed auctioneer, he was a keen duck and deer hunter. 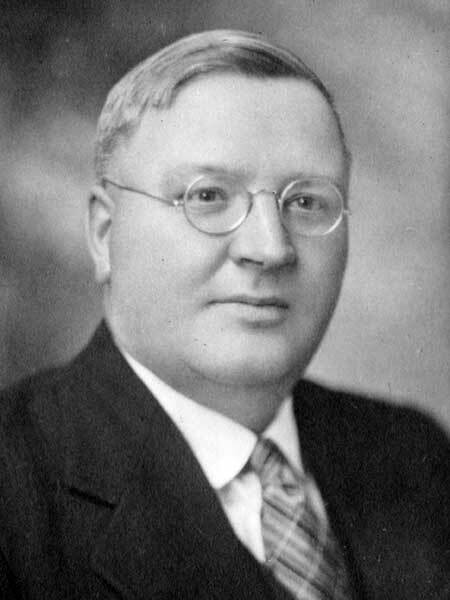 He served as Reeve of the Rural Municipality of Pembina from 1935 to 1936. He was married to Carolyne Alexandra Morrison. Elected to the Manitoba Legislature in the 1936 general election, he was acclaimed or re-elected in 1941, 1945, 1949, and 1953. He died at Morden on 9 January 1957 and was buried in the Manitou Cemetery. “MLA for 20 years, H. B. Morrison dies,” Winnipeg Free Press, 10 January 1957, page 1.